Len is a trial attorney who maintains a substantial civil litigation practice, representing both plaintiffs and defendants in a wide variety of business and commercial matters. equal access litigation under both the Americans with Disabilities Act and the Commonwealth of Massachusetts Architectural Access Board regulations. Len also handles a variety of administrative matters, including professional licensure disputes. In these matters, he has appeared before the real estate licensing board, the Board of Registration in Medicine, and other professional licensing bodies. Len’s substantial trial experience involves both the courts and administrative agencies, as well as arbitration forums. 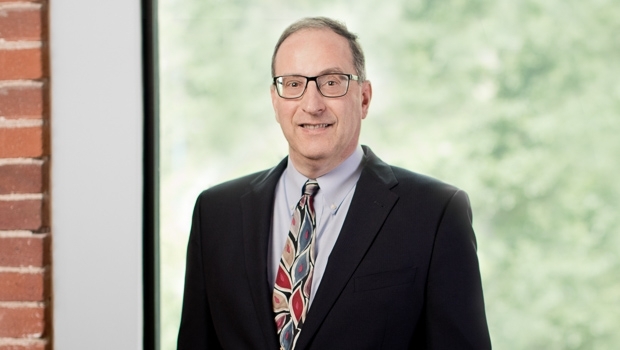 Len, who brings 35 years of experience to his clients, previously served as a Co-Chair of the firm’s Litigation group for almost 10 years. His prior experience includes serving as a law clerk for The Honorable John P. Wiese, United States Claims Court, and as a law clerk for The Honorable Albert V. Bryan, United States Court of Appeals for the Fourth Circuit. Member, Board of Directors, Good Sports, a national non-profit organization dedicated to facilitating youth participation in sports activities by distributing new sporting equipment to a variety of organizations across the country.